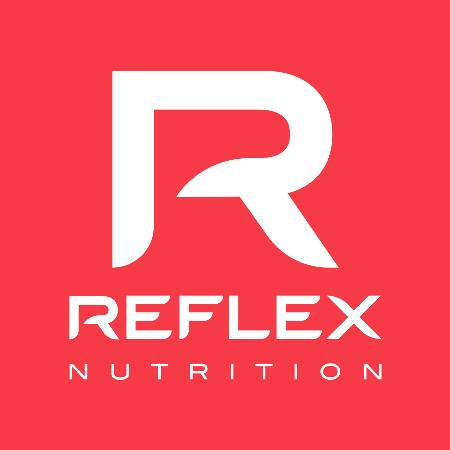 Reflex Nutrition was started in 1996 by James Phillips with the sole aim of producing the finest supplements available; in our eyes that means perfection with no equal. To achieve perfection is extremely challenging and it is a word that cannot be casually used unless it is supported in the real world. In our industry perfection requires both intimate knowledge of the nutraceutical world and exacting manufacturing standards. Reflex Nutrition’s sheer determination to lead the market in both innovation and quality resulted in the design and manufacture of the Reflex Science Park on the outskirts of Brighton. The two acre site provides exceptional manufacturing facilities for the production of the following full range of extremely high quality sports nutrition supplements.